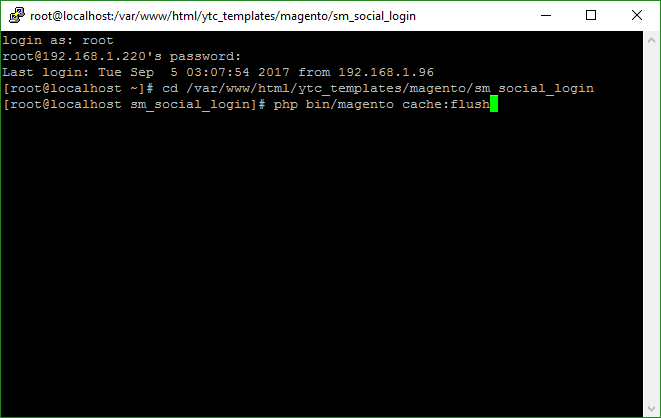 SM Social Login for Magento 2 allows Customers to log in to your site using their accounts of various popular networks: Facebook, Google, Yahoo, Twitter, LinkedIn, Instagram. Customers only need to click on the social button and all necessary information is completed automatically. 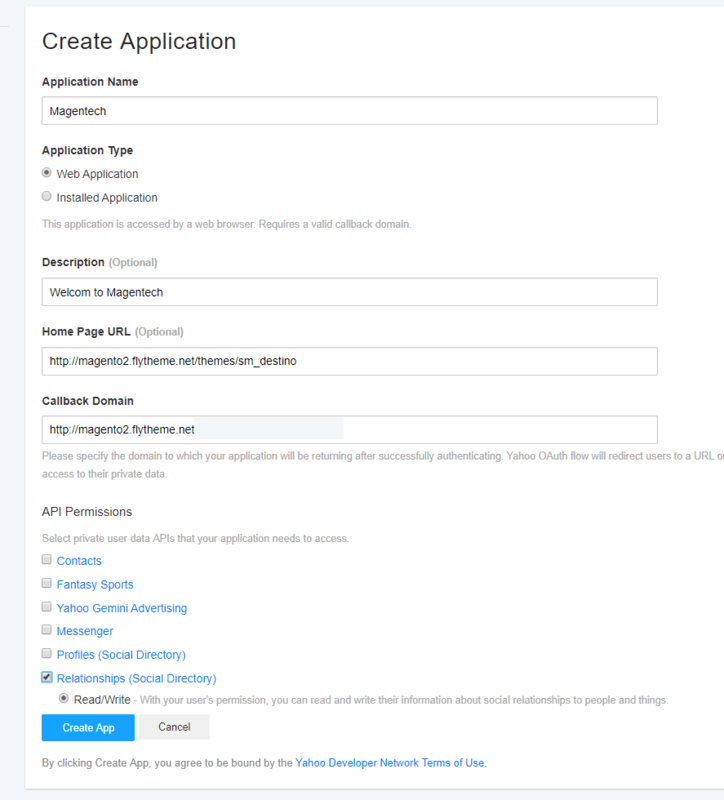 That is the main reason why Magento Social Login extension is considered as the great solution for that. This guide will help you install SM Social Login. 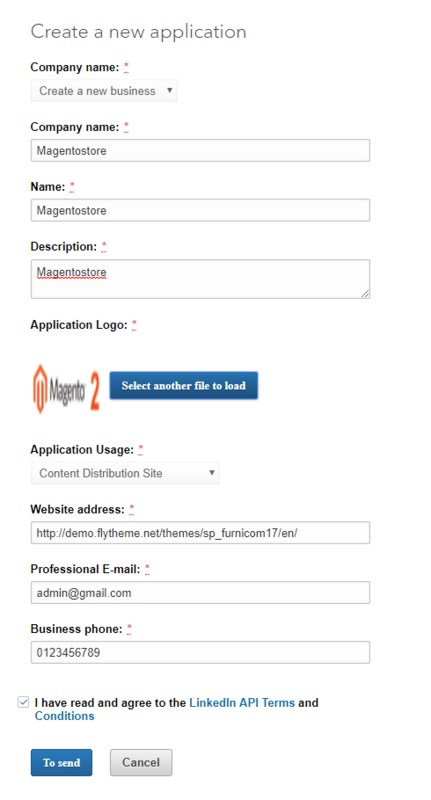 This module is fully compatible with Magento Community Edition version 2.1.x, 2.2.x. To install this module you must have a working version of Magento already installed. 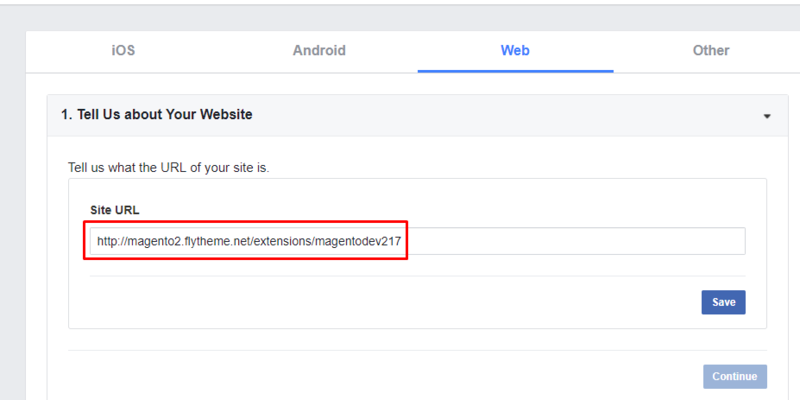 If you need help installing Magento, follow below sites and tutorials from magento.com, hope everything that you need are there. System Requirements – Required system credentials for your magento installation. Installation Guide – Installation guide that describes how to install magento2. Online Magento 2 guide – Online magento documentation that describes about magento2 in detail. Magento Forum – Magento forum site. stackoverflow.com – You can also get some useful articles from stackoverflow. 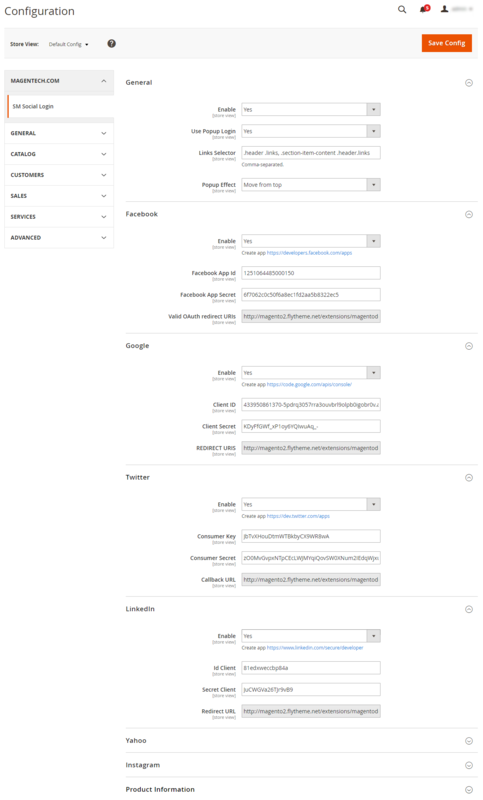 In the Administrator Page, navigate to Stores -> Settings -> Configuration and find SM Social Login to configure. Enable: Enable or disable the module displaying on Frontend area. Use Popup Login: Select “Yes” to use login popup. All of available social buttons are shown on Login popup. Links Selector: This is position to show social. Popup Effect: Effects of popup. Facebook, Google, Twitter, LinkedIn, Instagram, Yahoo. Enable: Choose Yes or No to enable or disable Social button on the front-end. 4.3 How to configuration social button. 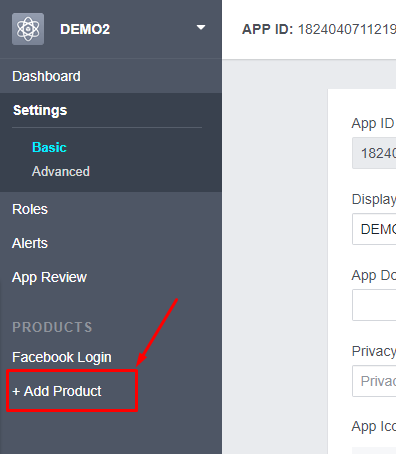 4.3.1 How do I get the Facebook application ID and application secret? Step 1: Go to page: https://developers.facebook.com/apps and then choose ai?? ?Add a New appai???. After that, you need to fill in your display name and contact email. Remember to click ai?? ?Create App IDai???. Step 2: At the bottom of the left hand menu click “Add Product link”. Step 3: In “Facebook login”, Click “Setup” button. Step 5: Enter your Site URL and hit save. Hit Continue then keep clicking Next, ignoring all the code, until you get to Step 5. Step 6: In the left hand menu you should now see Facebook Login, click the “Settings” menu item underneath it. 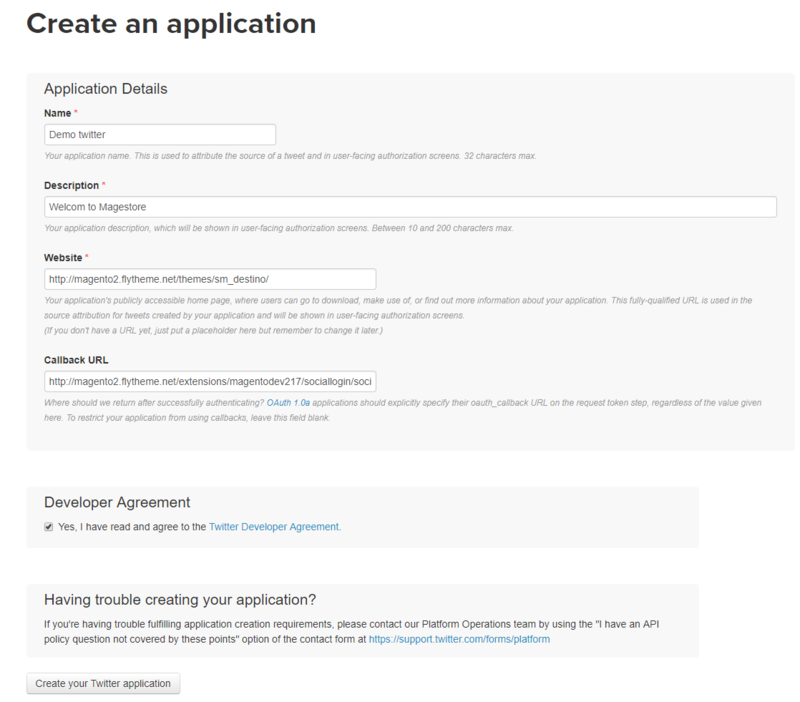 Step 7: In this step, go to “Review the application”, select “public” to Your app is live and available to everyone.. Step 9: After finishing, letai??i? ?s come back to Admin page to enter your App ID and App Secret. 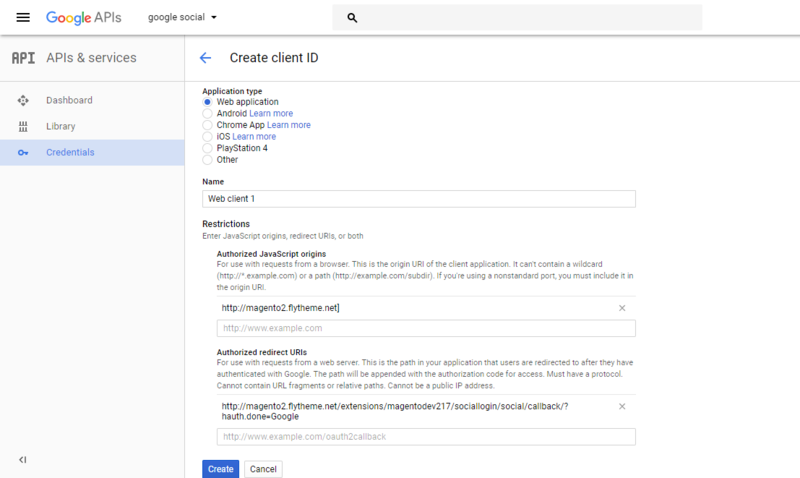 4.3.2 How do I get the Google client ID and client Secret? 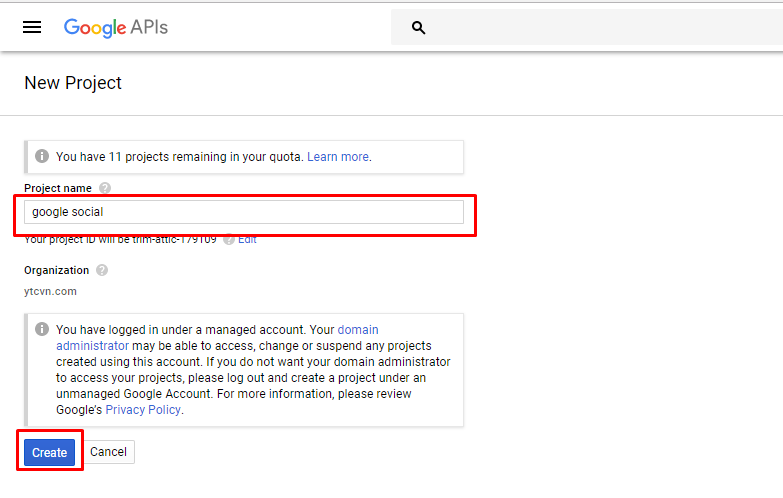 Step 1: Go to page: https://code.google.com/apis/console/ and then click ai?? ?Create Projectai???. Step 2: Step 2: Come to Dashboard and click ai?? ?Enable APIS And Serviesai???. Step 3: Click ai???Credentialsai??? tab and you will see 3 subtitles as demonstrated below. Please click ai?? 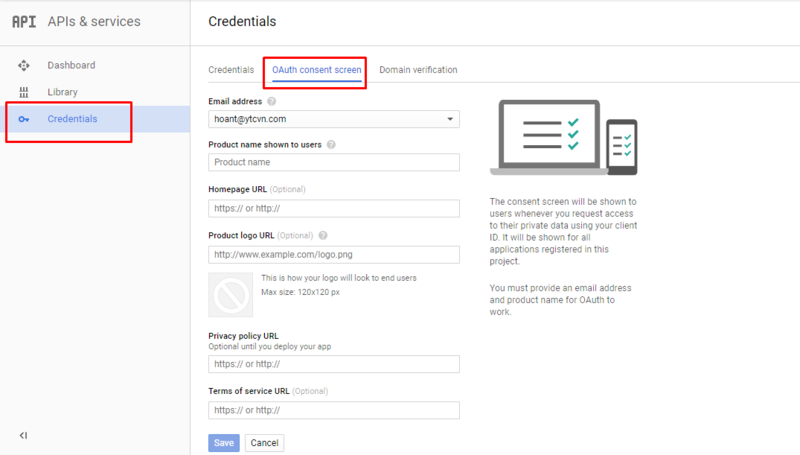 ?OAuth consent screenai??? tab on which you need to fill in your Product name shown to users and then click Save. Step 4: Back to the “Credential” tab, after clicking ai?? ?add credentialsai??? button, you will see several choices. Please Choose ai?? ?OAuth client IDai??? and ai?? ?Web applicationai??? afterwards. Then, fill in all information required. 4.3.3 How do I get the Twitter Consumer Key and Consumer Secret? Step 1: Go to page: https://dev.twitter.com/apps and then choose ai?? ?Add a New appai???. After that, you need to fill in your name, description, website, calback URL. Remember to click ai?? ?Create your Twitter applicationai???. 4.3.4 How do I get the LinkedIn Client ID and Client Secret? Step 1: Go to page: https://www.linkedin.com/secure/developer and then choose ai?? ?Create an applicationai???ai???. After that, you need to fill in required information. Remember to click ai?? ?To sendai???. 4.3.5 How do I get the Yahoo Client ID and Client Secret? Step 1: Go to page: https://developer.yahoo.com/apps/ and then choose ai?? ?Create an appai???ai???. After that, you need to fill in required information. Remember to click ai?? ?Create Appai???. 4.3.6 How do I get the Instagram Client ID and Client Secret? 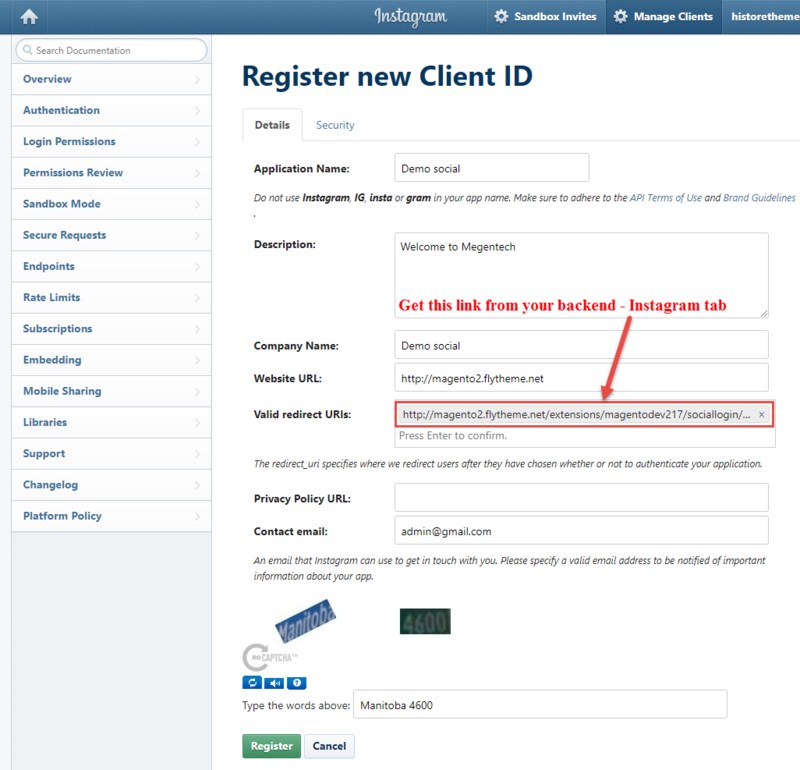 Step 1: Go to page: http://instagram.com/developer/clients/manage/ and then click ai?? ?Click a New Clientai???ai???. Step 2: After that, you need to fill in required information.